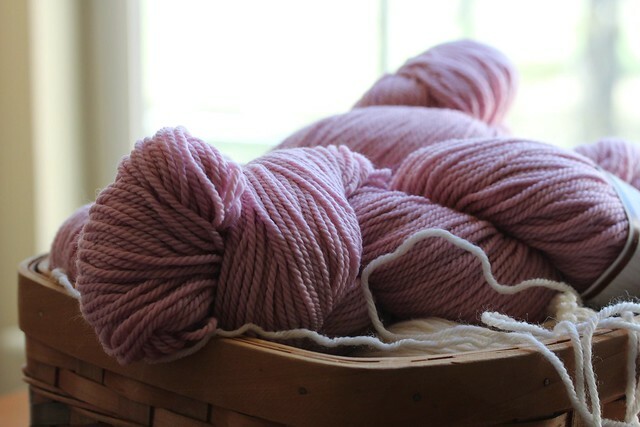 There are many key benefits to enrolling in the TKGA Master Hand Knitting Program but what no one ever tells you is that it is an epic formula to overcome the dread of seaming your knitting. 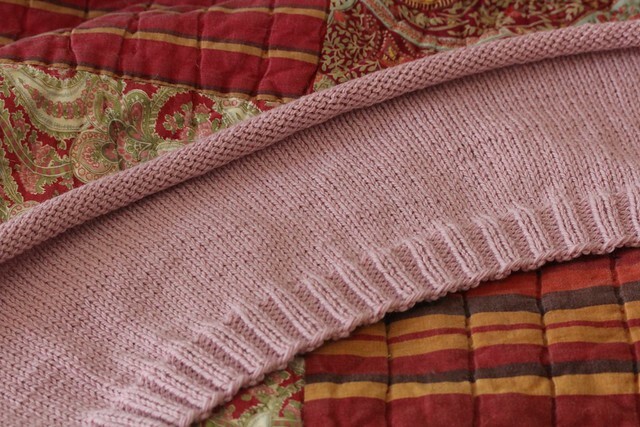 I will be the first to admit that the program has massive benefits, too many to list, but for me, it has been monumental to no longer dread the finishing process of putting together a sweater. I won’t deceive you, going through the program sometimes seems like a mammoth task, one I occasionally wish I could just quit. I will set it aside for several months at a time and think I won’t finish but then I remind myself of how much work has gone into it thus far and tell myself I need to cross that finish line. It is well worth the effort. I finished the last swatch last week, swatch 19 although I am quite certain I will re-knit a few of my swatches before I mail my submission. I made an inset pocket! 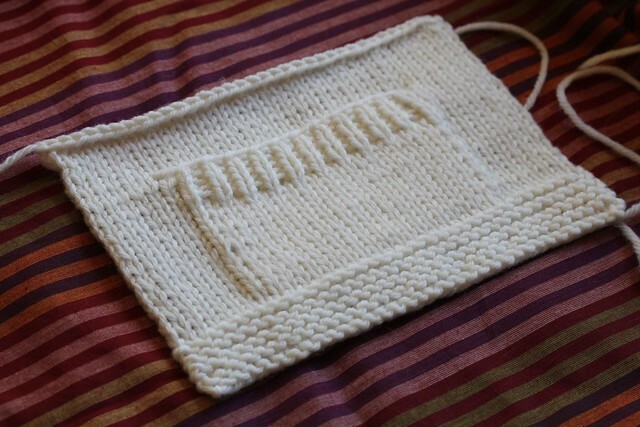 I’m not sure I will ever knit an inset pocket on anything in the future but it sure was fun to knit. I’m definitely a process knitter. This week I am working on a book report and I’ve started one of the three projects required in Level Two, a vest. The book I’m writing a report on is Seven Things That Make or Break a Sweater. It is a great little book packed with information on techniques that if not done properly will do just that – make or break your sweater. The vest I have chosen is Arenda Holladay’s Icy Pink Vest. The original pattern was knit in tweed which is an unaccepted fiber choice in the program so Ms. Holladay has re-written the pattern with a more appropriate fiber. Apparently, so many knitters were using this pattern in the program that the rewrite was to avoid knitting the vest and having it rejected because you used a tweed. The reviewers need to see all your seaming, how you pick up the neckband and check for gauge issues, tweed makes it more difficult for them to do so. Now you can still take your time if you want to but you will be charged a fee every time you download a new revision after the time limit. I’m glad they have done this because it was just enough to get my rear in gear again. This entry was posted in Level 2, Master Knitting Program by socksformum. Bookmark the permalink.